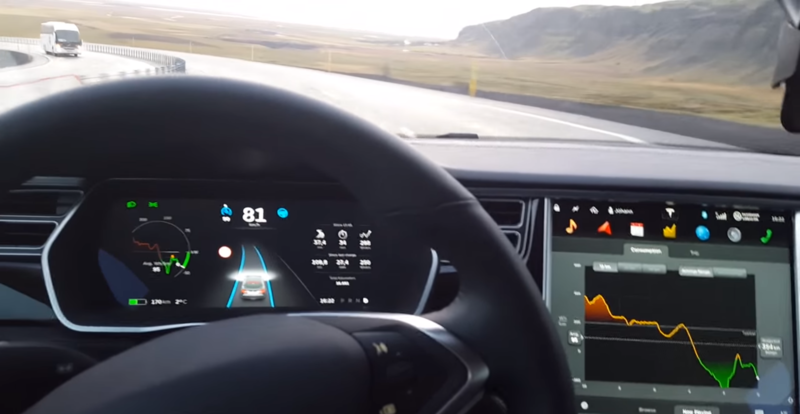 Iceland is perfect for massive adoption of electric vehicles. The island’s electricity generation is already almost 100% renewable, which makes EVs super clean, and being a remote island, petrol is expensive. With a strong EV charging infrastructure and a few more options for electric car models, Iceland could significantly accelerate EV deployment.